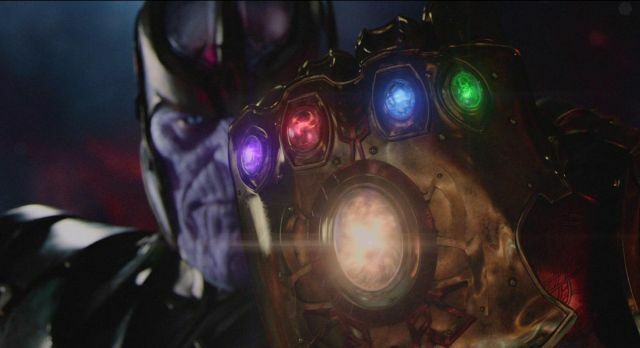 Project Casting has revealed that the upcoming Avengers: Infinity War is looking for extras to populate it’s film, but one set of people they’re looking for are quite specific. The site notes “Producers are looking for men and women, all ethnicities, who appear 18 – 50’s, who are TALL with a SLENDER or athletic build. MUST be comfortable being PAINTED. In addition, producers are looking for people willing to have prosthetics applied to their face, in addition to being painted,” all for the simplified role of “Aliens” in the film. With all of the countless alien species that appear in Marvel comics, it remains to be seen which aliens they may be specifically or if this listing calls for a variety of different aliens. Sound off with your thoughts in the comments below! Directors Anthony and Joe Russo, who return after Captain America: The Winter Soldier and Captain America: Civil War, will direct both Avengers: Infinity War and the untitled fourth film which will be filmed back-to-back next year in Atlanta and are written by screenwriters Christopher Markus and Stephen McFeely. Both films will also be shot entirely with IMAX cameras.